Environmental and related natural resource issues are truly global in nature, transcending borders and requiring multinational responses. Environmental regimes are constantly evolving, as both developed and developing countries seek to meet the impacts of a global economy on their air, land, water and public health. 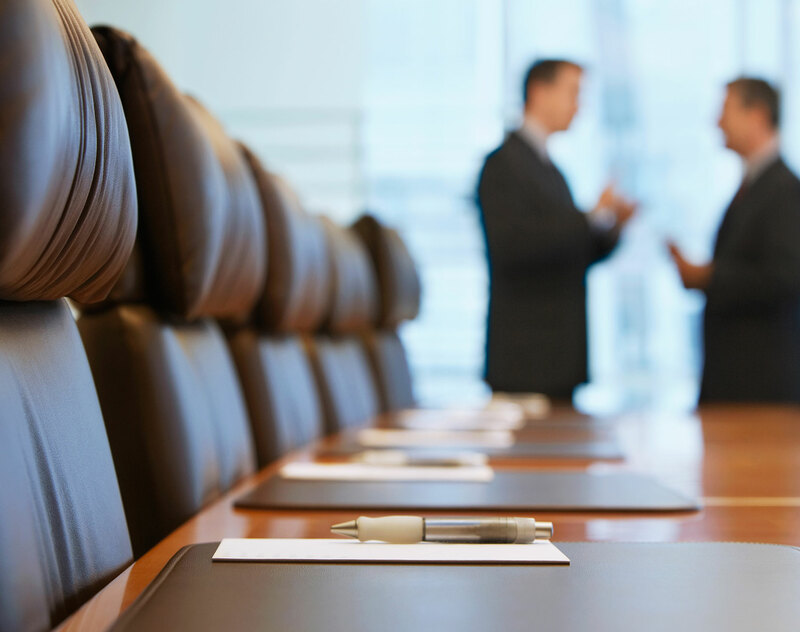 Companies operating in multiple jurisdictions need the help of lawyers with broad experience across regions and continents to navigate this changing landscape. 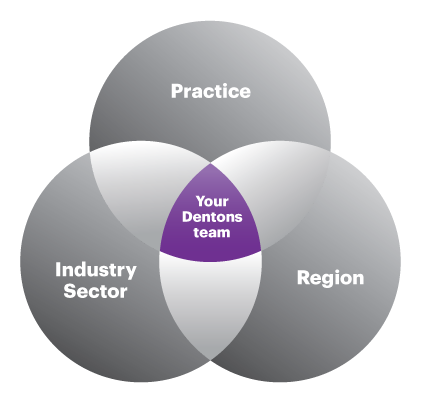 Dentons’ lawyers have broad experience with environmental laws across the globe. Companies face increasing regulatory and public pressure to address the environmental impact of their business operations, often in multiple jurisdictions. We deal with environmental issues, including project development, impact assessment, permitting, climate change, product life cycle analysis, due diligence and risk management. Dentons is ready to listen and respond to all your environmental needs wherever and whatever they may be. Our lawyers will work with you to plan for compliance with changing regulations and standards around the world. Dentons will guide you in seeking resolution of enforcement actions, defending permits and pursuing legal remedies where necessary. Rely on our help and advice to take a proactive stance in assessing and managing liability from production to disposal, for products you manufacture, or assets you acquire or sell. When major incidents do occur, look to our lawyers for strategic management counsel and representation. Argonaut Gold: Advising in connection with its proposed CA$341 million business combination with Prodigy Gold Incorporated. The transaction values Prodigy's equity at approximately CA$341 million on a fully diluted in-the-money basis and implies an enterprise value of approximately CA$277 million. Honolulu Rail: Representing a coalition of government, business, environmental and historic preservation groups (including the former governor of Hawaii) in litigation over a $5.5 billion heavy rail line in Honolulu. The case involves several issues arising for the first time under new federal regulations implementing Section 4(f) of the Department of Transportation Act, including requirements for properly evaluating the prudence of alternatives and the role of Traditional Cultural Properties under the act. National Trust for Historic Preservation and the Guam Preservation Trust: Assisting in litigation to prevent the Department of Defense from building a complex of firing ranges on the site of an 800-year-old village, considered sacred by the native Chamorro population on the island of Guam. We are currently advising our clients on efforts to help the Department of Defense identify other locations for the firing ranges. The National Environmental Policy Act (NEPA) is an area of particular strength for the Firm: The head of our US Environmental practice was the lead draftsman for the NEPA's implementing regulations (which apply to all federal agencies), and no NEPA document on which we have advised has ever been found inadequate in court. Pogo Producing Co.: Advising with respect to conducting environmental due diligence on the CA$2 billion sale of Calgary-based Northrock Resources Ltd. to Abu Dhabi National Energy Co. (TAQA). Previous representation of Pogo in its CA$1.8 billion acquisition of Northrock from Unocal Corp meant that extensive environmental reviews of Northrock's oil and gas properties in western Canada were conducted as part of both transactions. On 27 March, the Dentons Environment team delivered the first in a series of seminars on UK Environmental Law – 2019 as it happens (and beyond). The team explored where civil society demands more from business than the current regulatory regime and how this is impacting a wide range of sectors and investment decisions around sustainability and environmental standards. Dentons secured a victory today on behalf of the National Trust for Historic Preservation when a three-judge panel of the United States Court of Appeals for the D.C. Circuit invalidated the Army Corps of Engineers’ plans for an electric transmission corridor across the James River at historic Jamestown, Virginia.